Hang in there for new scents for Fall. 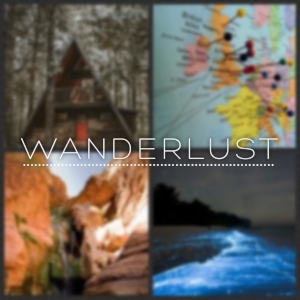 First up is Wanderlust. Earthy notes of suede, sea salt, moss, pink pepper, and tobacco finished with hints of melon + pineapple. If you like clean scents but not like, fresh laundry scents, this is it!